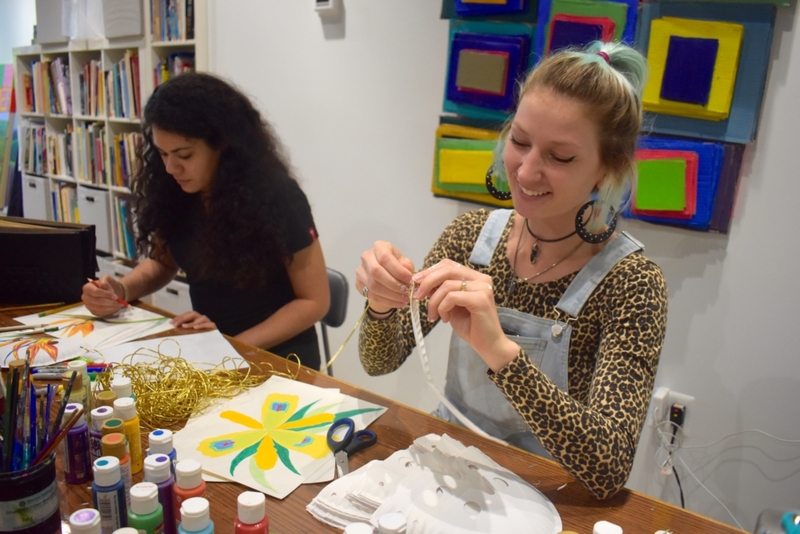 With funding support from the Foundation, four undergraduate St. Mary’s College students experienced working in a professional art studio and applying their skills in public school settings for several weeks this summer as interns for Candy’s Art Camp. 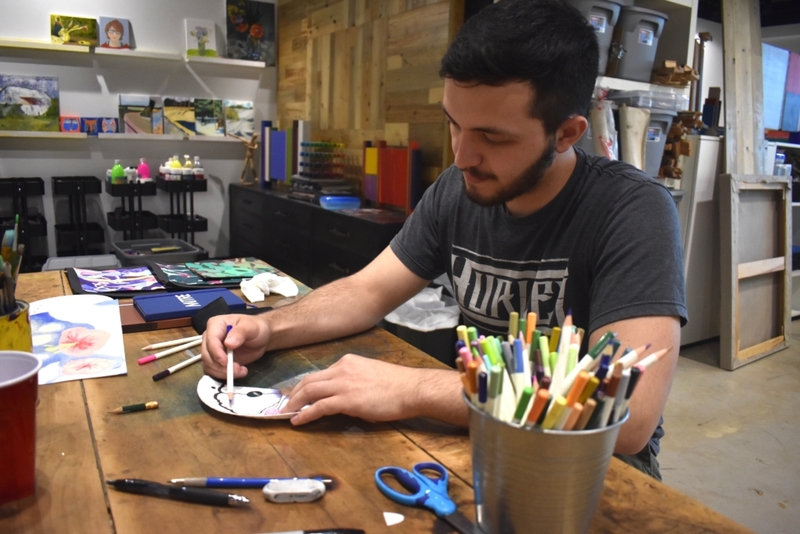 The after school art camp was created by Carrie Patterson, professor of art, and was in partnership with Carrie Patterson Drawing and Painting Studio in Leonardtown, the St. Mary’s County Arts Council, and St. Mary’s County Public Schools. 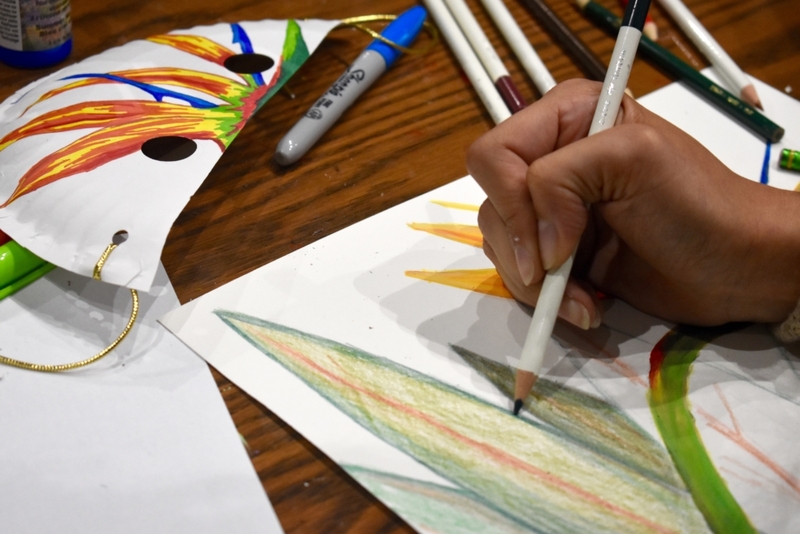 The student interns and Patterson went to a different school each week of the program where they taught art lessons and helped students with corresponding art projects. The camp focused on two elementary schools and one middle school in the county, all a part of the 21st Century After School Program Grant. Each school serves over 60 children. 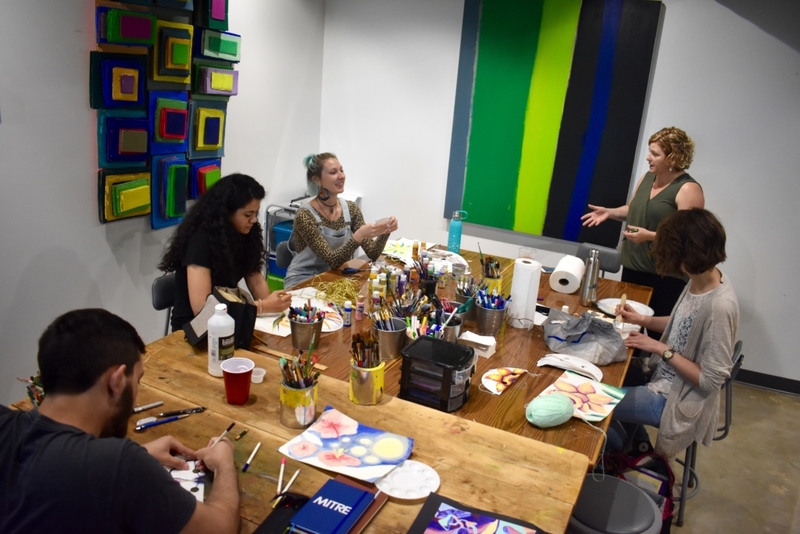 The student interns – Austin Bean ’19, Julia Goyco ’20, Kelsey Joyce ’19, and Danielle Szynborski ’21 – all study art at SMCM and said they enjoyed being able to work in a real art studio. Goyco said she liked being able to first do the projects at Patterson’s studio and then head into the schools to walk the students through each one. “It was interesting to see what they came up with,” she said of the student work. Bean said the opportunity to get into a school setting and teach was great and would benefit anyone looking to get into art education. 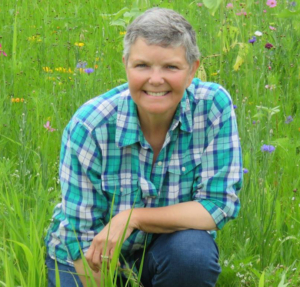 After being an intern, Szynborski was hired for summer work at Patterson’s studio and at the St. Mary’s Arts Council. Joyce said she enjoyed spreading the message that art is everywhere and there is a bit of an artist in everyone. Everyone is talented. Sometimes you just need a little training to bring it out. 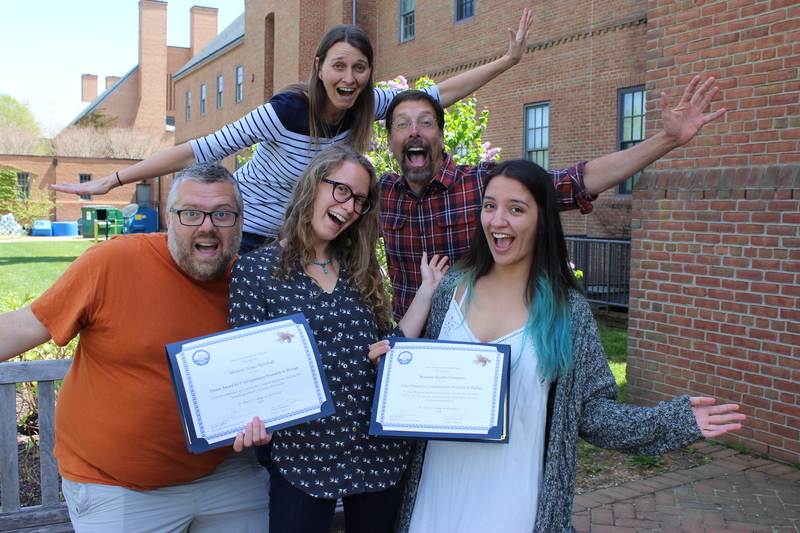 Thanks, Assisted Management Solutions, Inc.
Assistant Professor of Physiology, Jessica L. Malisch, Department Chair and Professor of Biology, Jordan Price, and Associate Professor of Biology, Kevin J. Emerson present the first Flores Undergraduate Research Awards to Melanie Kimball '19 and Maxime Zamba-Campero '19. For the 2nd year in a row, Assisted Management Solutions, Inc. has provided $10,000 for the Flores Undergraduate Research Award in Biology Fund. Through this award fund, students like Melanie and Maxime are able to conduct intensive research projects which will greatly impact their education and ultimately their careers. The SMCM Foundation is a private, non-profit 501(c)3 tax​-​exempt charitable organization that supports the College.